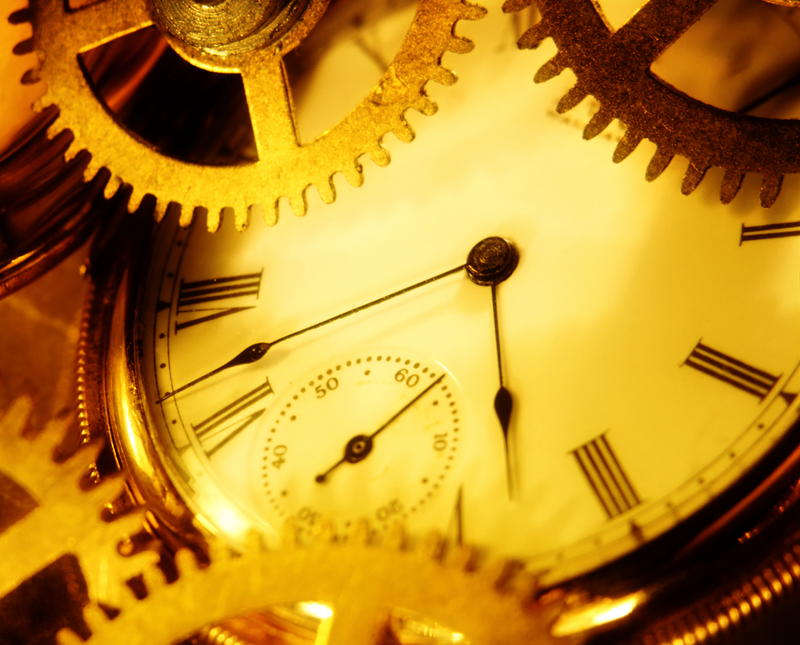 Today I awoke thinking about time that has passed. I took a moment to reflect on incidents and changes that have happened in my life in recent years. As I thought about everything that has happened, I remembered one thing was always a constant…my love and passion for country music. It was then that I realized that I have been blogging about country music for nearly four years! It is a bit crazy to think that what started as an innocent hobby would be the one constant in my life (well, other than family and friends of course). I then began to think about how I’ve been neglecting my site for the greater part of this year. Well folks, that’s about to change. It is time to get back to what I love…writing about country music. So it is time to change things here at ATC. Don’t worry though, I’m not changing anything content related. That means that all of you country music enthusiasts out there can still come here to read about what I think of the latest singles or albums from today’s superstars and rising newcomers. You are still encouraged to come voice your own opinions as well; after all, a little debating can be healthy. By saying there will be change I am simply saying All Things Country will now be filled with more insight into the genre as a whole and will be updated multiple times a week. Look for more single and album reviews as well as more “Me and Country Music” features and a few surprises thrown in for kicks. I am excited to say that I am already beginning work on my year-end lists for top albums, singles, and artists of the year 2013. So, if you guys have any suggestions, please feel free to share! 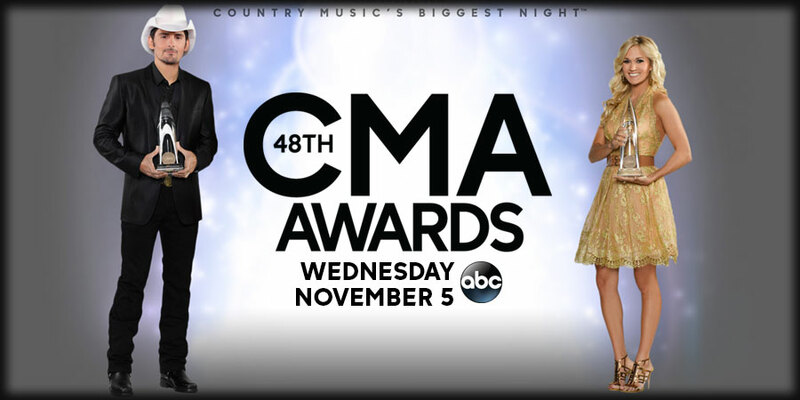 Also I am gearing up for my favorite week of the year…CMA Awards week! Look for features to be posted about the nominees as well as my official predictions for the night’s winners. Simply writing about all the changes and articles I am working on is relighting the fire within. I want to thank all of you for sticking with me these past four years and I hope you’ll stick with me for the future. 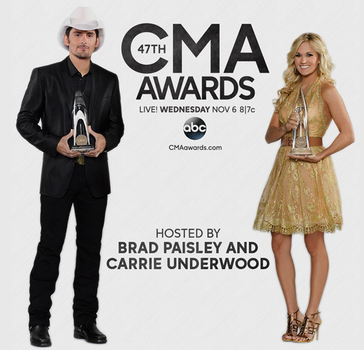 The 46th Annual CMA Awards have finally arrived! Tonight all of country music’s biggest superstars will unite under the roof of Nashville’s Bridgestone Arena to honor some of the year’s finest. 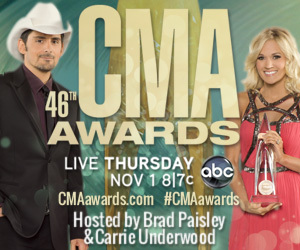 For the fifth year in a row the night will be hosted by superstars Brad Paisley and Carrie Underwood. With performances by Eric Church, Miranda Lambert, Jason Aldean, and Luke Bryan, it’ll be difficult to remember that the night is actually about the awards being handed out. Like every year prior to this, ATC is making official predictions as to who will walk away winners tonight. Welcome to the 2012 version of All Things Country! Weeeeeee’rrrrreeeee back!!! After a few weeks of tweaking with new themes, trying to revamp our logo, and thinking of creative slogans, it’s finally time to unveil our new website! Among many changes are a new server (we’re proudly with WordPress now), new logo (simple and sleek, my kind of style), and an all new website domain! You can now reach us by simply visiting http://www.allthingscountrymusic.com rather than having to type in our old long URL! Basically all the changes were made with our readers in mind so it makes it easy for you guys to get to us! So please poke around and get acclimated with our new theme and look for some brand new reviews to hit the site in the next couple of days!